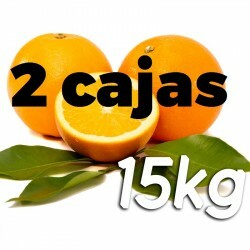 Buy There are 14 products. 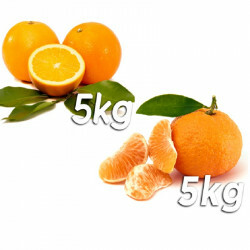 Navel Powel: very thin skin, no seeds, high quality. 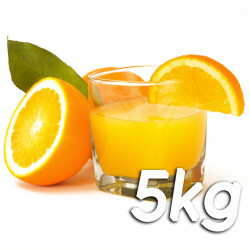 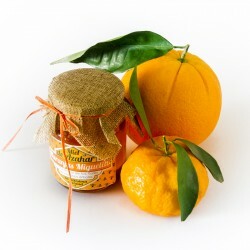 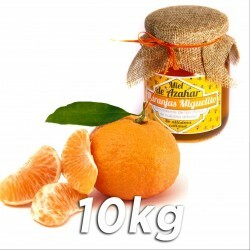 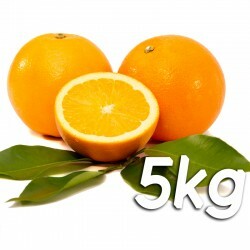 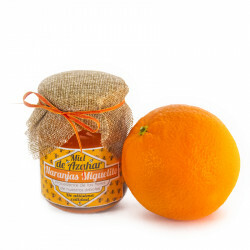 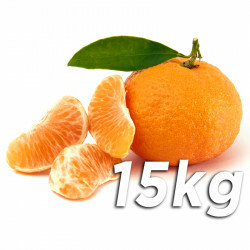 Pack of 10 kg with Navel Powel oranges and 350gr of honey.